Most urban trees have some sort of structural defect. When these defects reach a critical point, it can cause extensive property damage or a total loss of the tree. 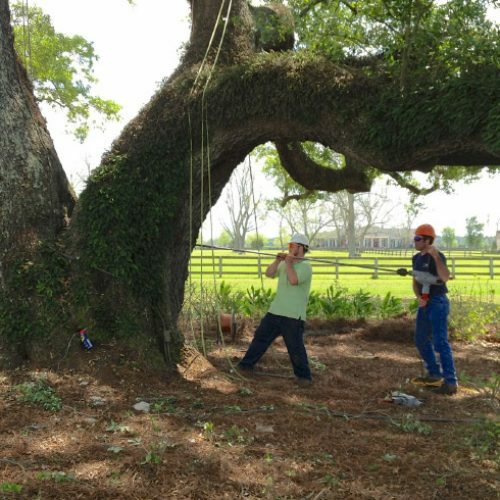 Cables and rod bracing when installed properly and in a timely manner, can provide long-term support to otherwise hazardous trees. This is akin to our structural remediation work but of a considerably reduced scope.